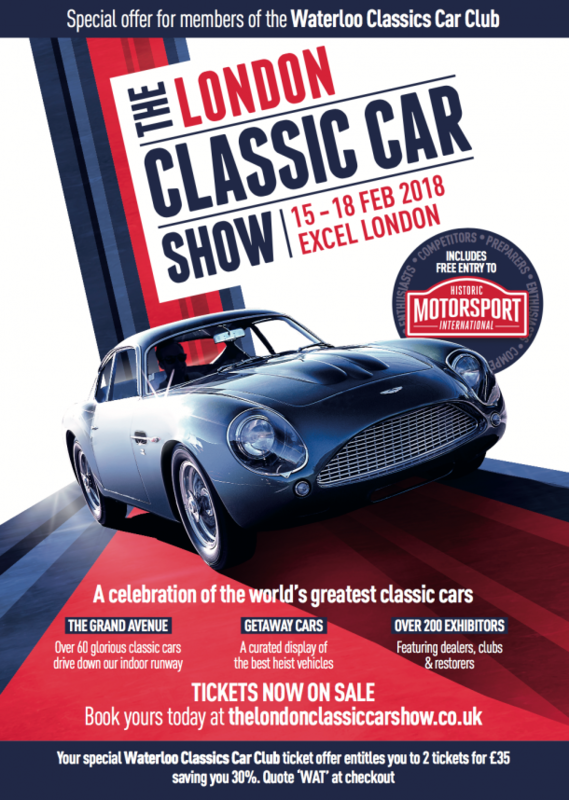 We will have a stand at the London Classic Car show on February 15 – 18, 2018. 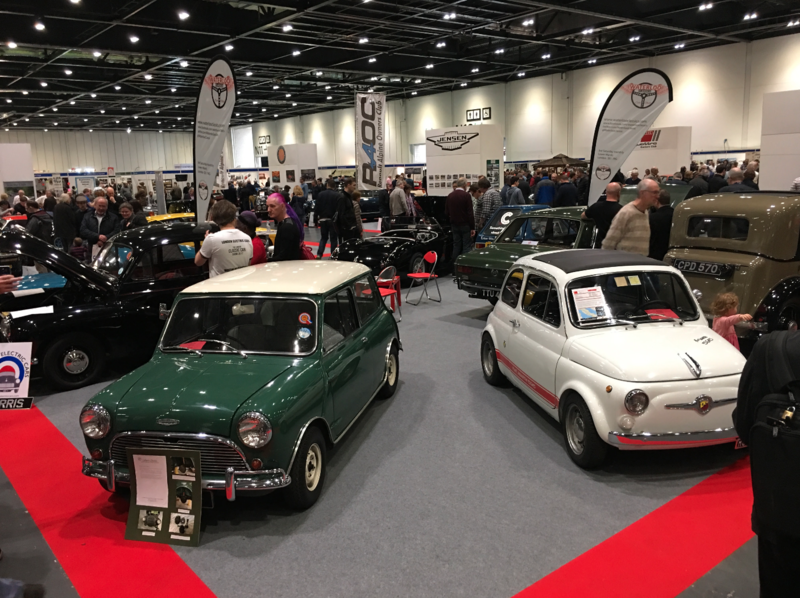 On display will be a fun collection of our member’s cars ranging from a Bond Bug to a Model T.
Buy your tickets online with our discount code ‘WAT’. You can get 2 tickets for just £35.